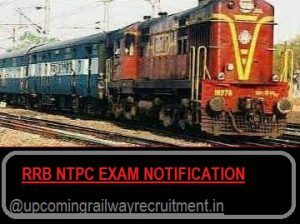 RRB Jammu & Srinagar Exam Result date 2017:- If you have successfully Given NTPC (Non-Technical Post category) Stage 2 (Main) Exam on 17/ 18/ 19 January, 2017 and typing skill test was held on June 29 and aptitude was conducted on June 30. 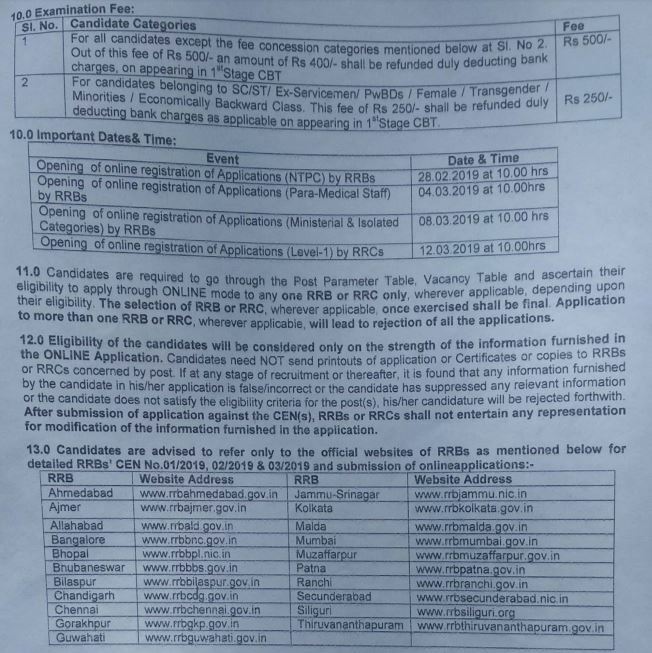 Now searching for result 2017 of shortlisted candidates for document verification. 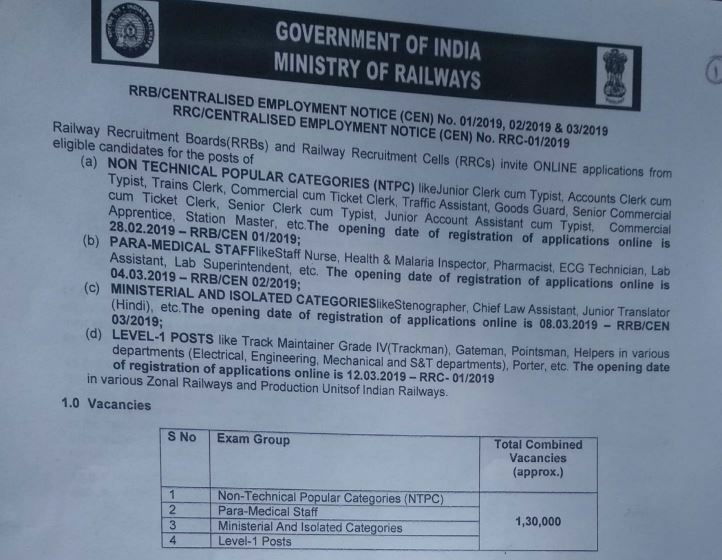 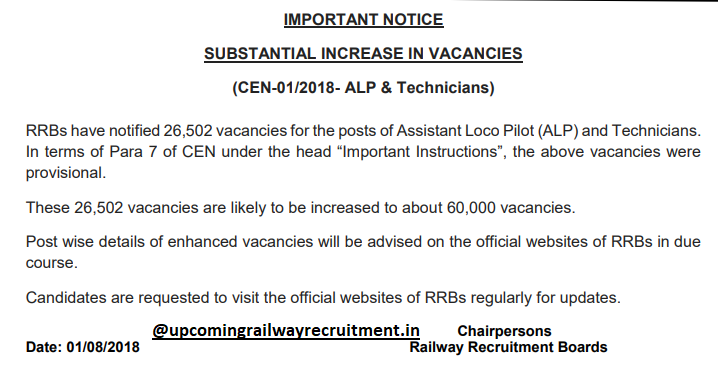 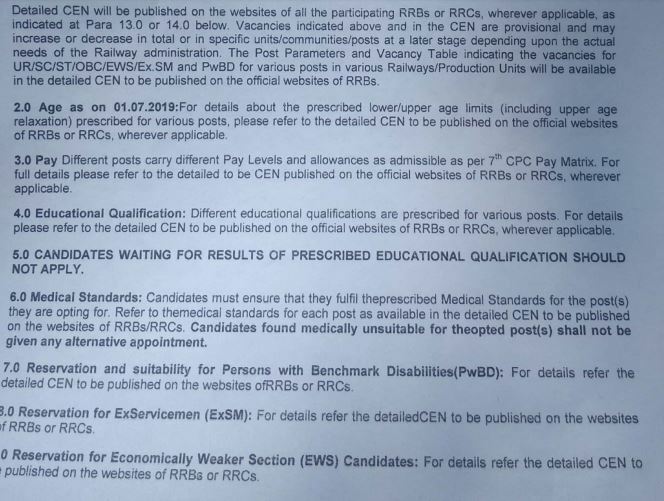 As, RRB Jammu & Srinagar recently, announced result of 2nd Stage NTPC (Graduate) Exam against CEN 03/2015 in their official website i.e www.rrbjammu.nic.in. 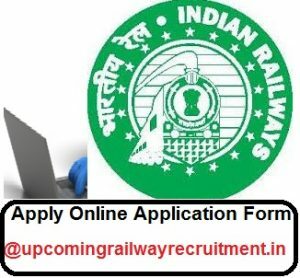 In this page we are going to Provide you Exam result Direct link and document verification date and time.